I imagined the dimensions in my head and bought it The actual thing is cute and small thing than I thought The fixation was right. 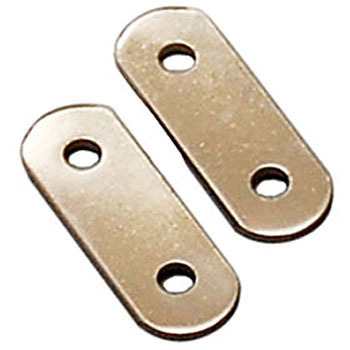 Although it is not used for the time being, it is convenient metal fittings when there is. The goods are plain and beautiful plain goods. This review is about item#58888435. The rigidity and the quality were solid, and it kept solidly. This review is about item#58888417. The number of screw holes and photographs do not match, probably the misstatements of two screw holes. I think that the impression I used is a strong product and a cheap good price.